We have MISSIONS! What is a Mission? Its a ceremony for the advancement of Ninja boys or Ninja girls to move up to the next level ie: white to yellow, yellow to green, and green to blue. 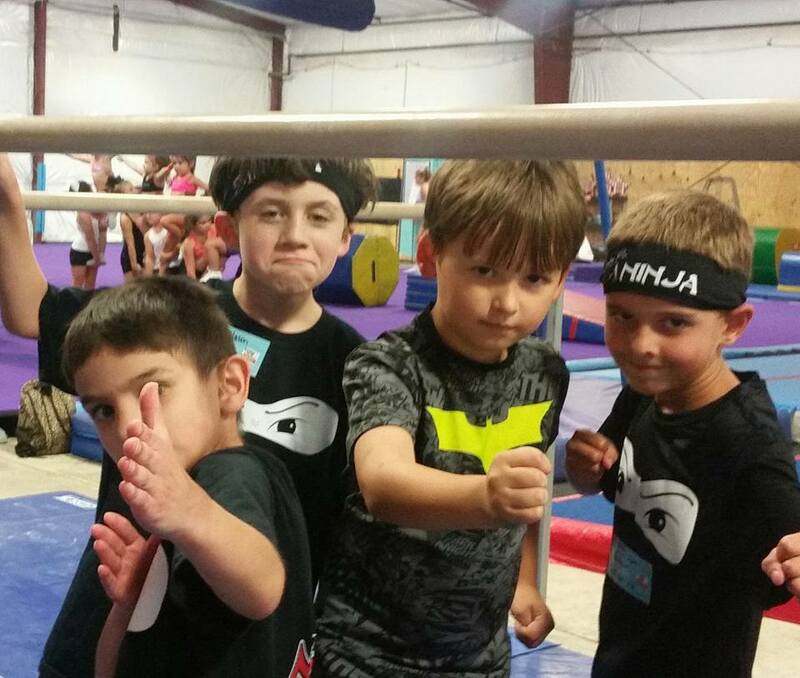 At the Mission, Ninjas will be evaluated on the mastery of their skills and on The Creed. Invitations to Missions are handed out on an individual basis. 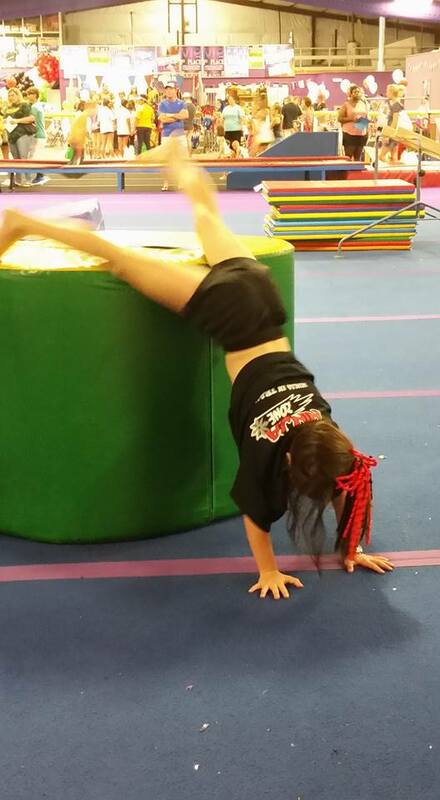 Make sure you click on Leaps & Bounds Sports Center for gym name! Ninja Games is a new, exciting fun way for your Ninja to show off his or her skills. 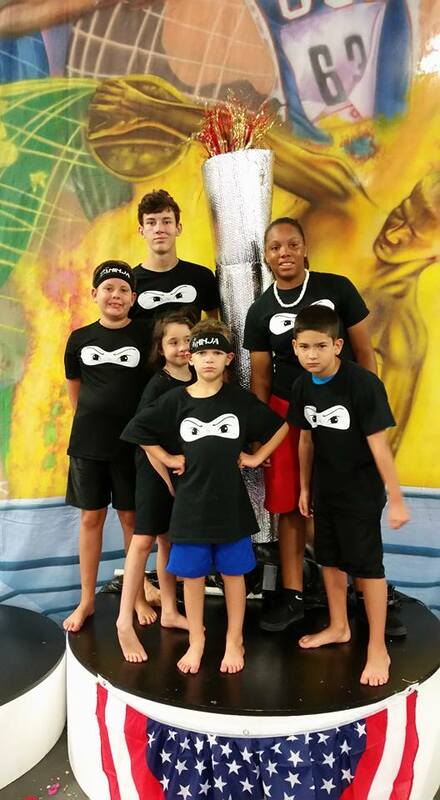 Obstacle course skills are taught in Ninja class and will be practiced in class in the 4 weeks prior to Ninja Games. Actual Course warm up will be offered from 9-9:45 an game day. You must be enrolled in a Nina Zone class to participate. Leaps & Bounds Students sign up online or at the front desk. 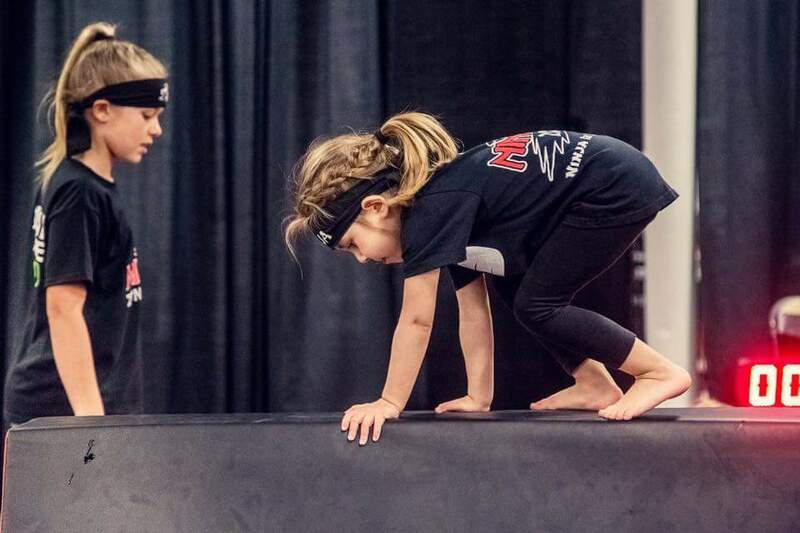 A progressive level system evaluates and advances children on their skill and knowledge of core values as described in the NinjaZone creed.